Here’s the podcast recorded Sunday evening on March 2nd. With Spring Training underway, Cary and I take a look at position battles, roster additions, early performances, and more! Recorded on location last night, here is the latest Brewer Nation podcast. Check the tags for some of the players mentioned during this hour-long clip. As I have done every year for the past few, I chose a player from the Brewers most recently completed First-Year Player Draft to interview. 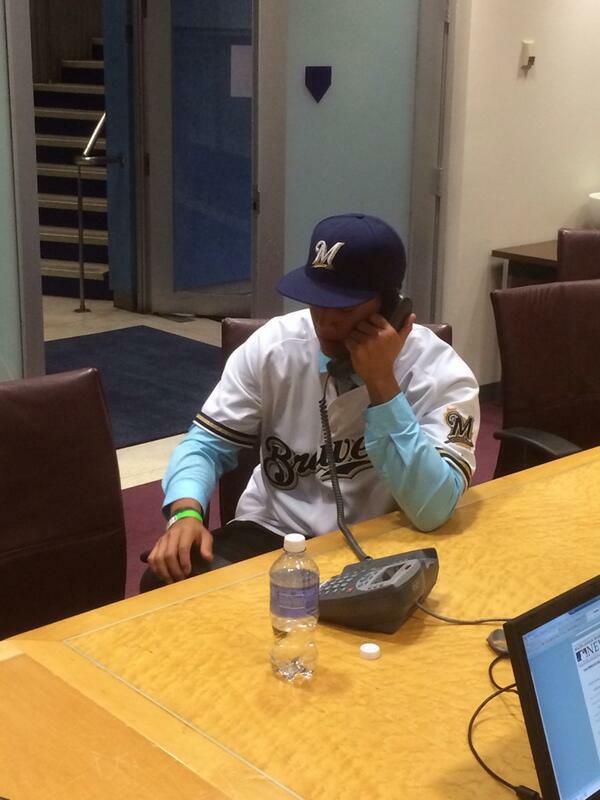 In keeping with the Lee University theme started by the Brewers when they drafted three of their pitchers on Day 3 of the draft, and continued by me when I interviewed the head coach at Lee, Mark Brew, I decided to reach out to the highest-picked player of the trio. Regardless, on Monday evening I had the pleasure of interviewing that draft pick for a few minutes. I think you’ll enjoy his answers and learning a little bit about a guy who just might be able to somewhat rocket through the system. 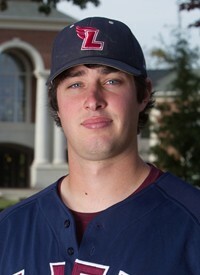 In 2012-13, RHP Andy Hillis pitched in 30 games and went 3-0 with 9 Saves in the closer’s role for the Lee Flames. He posted a 0.96 ERA in his 37.1 IP and his K/BB was 66/19. Oh, and let’s not forget his velo, pitch arsenal, stature and the rest. And did I mention that he was drafted twice before by the same team and spurned their advances both times? Who was that? What are the answers to my other questions above? For all of that, take a few minutes and give this interview a listen to find out. Thanks again to Andy, who you can follow on Twitter at: @andyhillis. 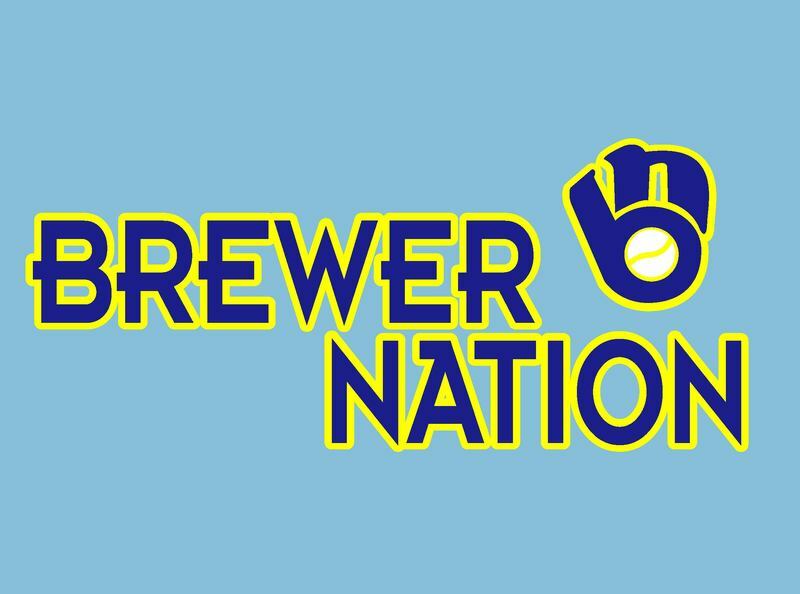 The newest Brewer Nation podcast featuring your humble blogger and my podcast partner Cary Kostka has been uploaded to Cary’s site and US available for consumption! We discuss a number of topics from hire the season finished up to off-season leagues to naming our rotations should the Brewers not add another starting pitcher.